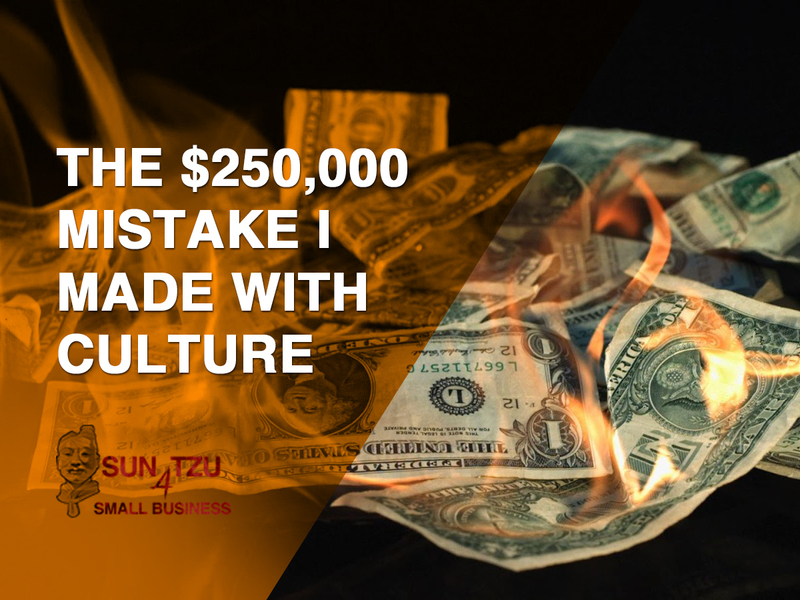 5 – The $250,000 mistake that I made with Culture and how you can avoid it in your Small Business. We talk about Culture and I go through the huge mistake that I made at Extreme Networks by not focusing on growing a great culture at the company. Our company was going along brilliantly, was featured in the BRW Fast 100. After that, I defocused and my laissez faire leadership style meant that stronger personalities in the team were able to mould the culture of our company. Customer feedback was really bad and I got to the point where I didn’t want to go to work. Poor culture makes it harder to bring in great team members, harder to retain them, harder to retain great staff, so getting the culture right is critical to growing your small business. In Tech Focus we talk about WordPress. For 99% of small businesses, WordPress is perfect for their website. We look at why you should be using WordPress for your website and more importantly, why YOU as a business owner should be able to use your WordPress website. We talk about how WordPress compares with Wix and why Wix may not be great for your business. We talk about King Leonidas and his great quote from Thermopylae and why he said, “Then we will fight in the shade”. Tina and I often say this when we have a bad day at the office.